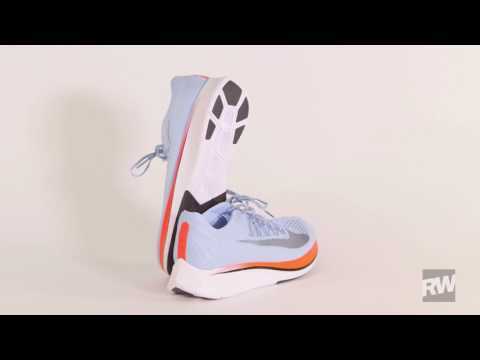 Jeff Dengate previews the latest high performance shoe from Nike. 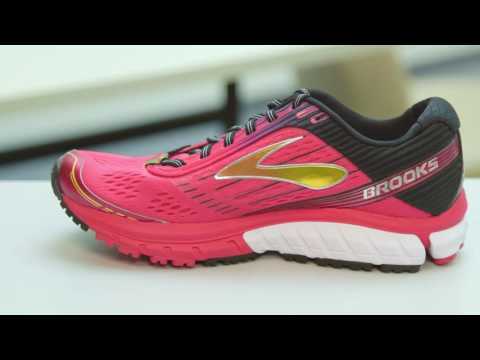 A first look at the Brooks Ghost 9. Runner’s World editor Lisa Holmes on the Mizuno Wave Hitogami, which won our Best Debut award in the July 2014 issue of Runner’s World magazine.